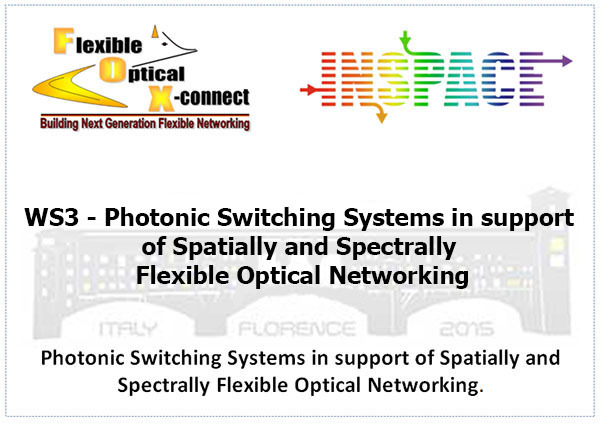 Flexible Optical Cross-connect Nodes enabling next generation flexible optical networking. The FOX-C project aims to design, develop and evaluate the first functional system prototype of flexible add-drop multiplexers and flexible optical cross-connects. Our participation in the ICT-FP7-call8 FOX-C project will drive our innovation in this important area, while providing France Telecom-Orange with more experience in 400G/1T transport and more skills in flexible optical networking at ultra-high data rates, making our domestic and international networksfuture-proof, energy-efficient and cost effective. The final review of project FOX-C was successfully completed!! !